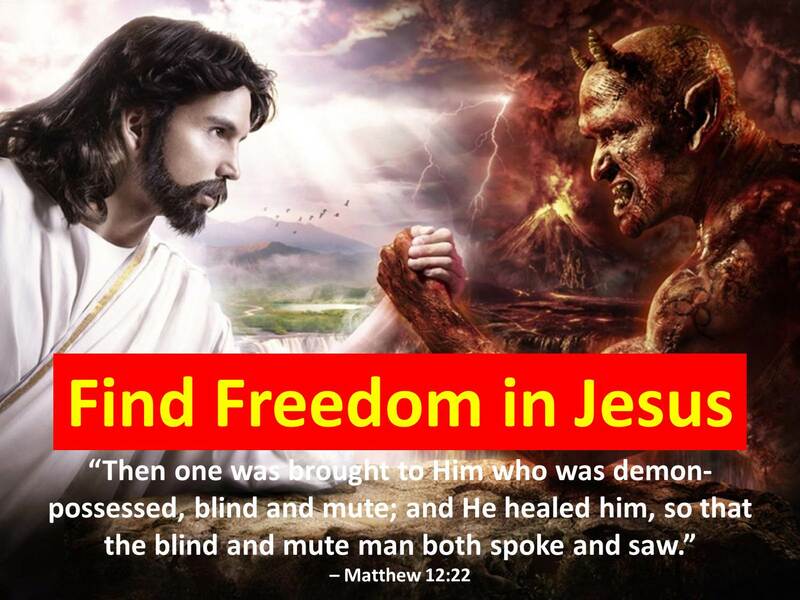 Jesus healed a demon-possessed man who was both blind and mute. Jesus freed him from his imprisonment to demons and darkness. In many ways, we all live inside our own prisons. Some prisons may be of our own making, through sin, addictions, and wrong decisions. Every bad choice we’ve made locks us up in some form of prison. It can be relational, emotional, financial or something else. As a result, we may experience loss of freedom and despair. The Pharisees claimed Jesus was a charlatan or doing the work of the devil. Others realized that He is the Son of God. 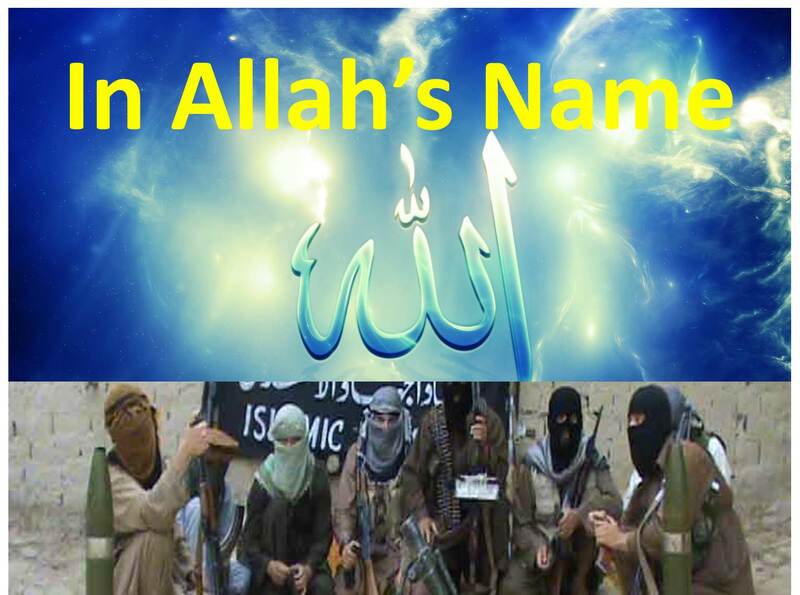 This entry was posted in Uncategorized and tagged forgiveness, freedom in Christ, healing blind man, healing demon-possessed man, healing mute man, Jesus Christ, liberty, Luke 4:18, Matthew 12:22, redemption, salvation, sanctification on June 23, 2016 by BrotherWatch. Our Father in heaven wants us to be righteous, compassionate, and humble people. These are characteristics which Jesus and the apostles implored Christians to pursue and attain. We see all around us people who are in need, destitute, lost, or broken. Jesus is the ultimate solution in every area of life. As followers and disciples of Christ, we have our part to play. God’s desire is that we “act justly,” that we promote justice in our lives, our local communities, and our other spheres of influence. He desires that we “love mercy,” extending compassion and forgiveness to others. And He desires that we “walk humbly,” knowing we are all equal at the foot of the cross. We cannot do justice from a distance. We must be engaged, involved in the lives of those around us. That means being part of the community. No man is an island. Our Father desires that we compassionately stand with those in need: the oppressed, the marginalized, and the invisible. How? We can be engaged in our communities in a variety of ways, including financially, in prayer, or through volunteer service. From the least to the greatest, God has blessed us all in various ways. 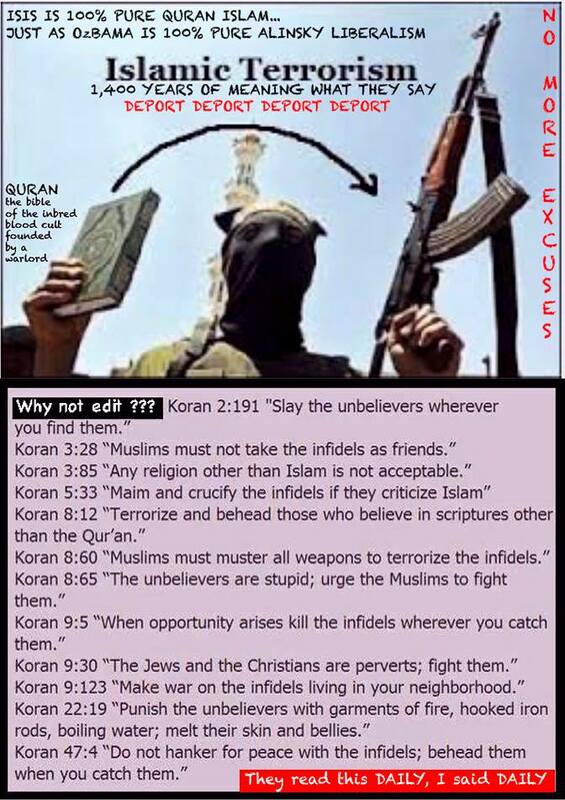 What will we do with our God-given resources? Will we pursue the passing pleasures of this world or look toward the eternal salvation of others? Will we be caught up in our own cares and concerns or look to those in need? Will we put God’s will first or seek our own? In helping others through promoting justice, extending compassion, and exercising humility, we are sowing seeds for the kingdom of God. We become involved in something greater than ourselves. Remember, we will reap what we sow. 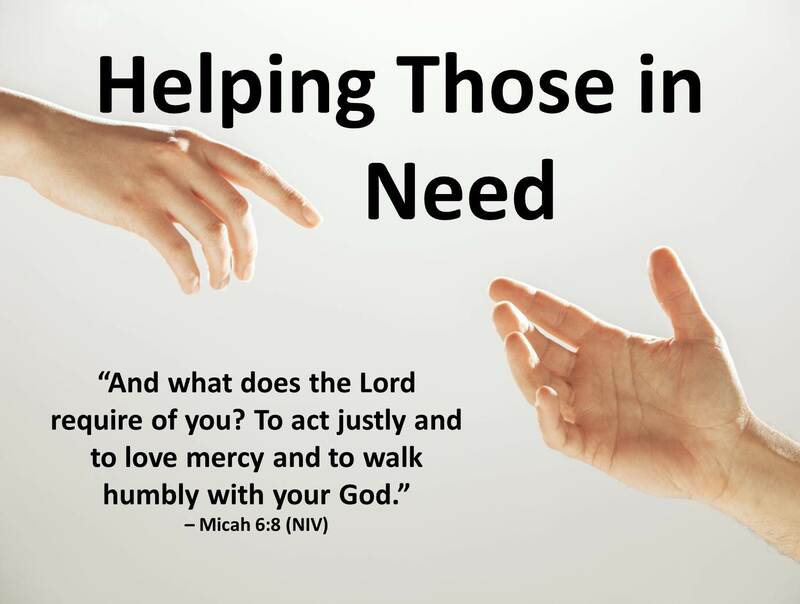 This entry was posted in Uncategorized and tagged act justly, altruism, Christians, compassion, Father in heaven, foot of the cross, forgiveness, helping needy, Jesus Christ, love mercy, Micah 6:8, no man is an island, service, walk humbly on June 23, 2016 by BrotherWatch. The tragic murder of 22-year-old Christina Grimme by a deranged gunman shocked the music industry. Christina was my personal favorite during season six of The Voice. She was a gifted, talented, energetic, enthusiastic, and very likeable performer and artist. Christina will surely be missed. Some people grieving her loss – and some gun control opportunists – immediately pushed for an expansion of various gun control measures – as if those measures would have prevented this murder or as if the control of the insane is irrelevant. Banning guns will not stop violence. One grieving fan championed increased gun control while bemoaning even modest restrictions on abortion. He claimed gun control laws should be more stringent than laws limiting abortion (e.g., parental notification, waiting periods, ultrasound – all deemed too onerous by him). Actually, gun control laws, regulations, processing, etc. are already significantly greater than current guidelines and restrictions on abortion. In most liberal-dominated institutions, the media, the entertainment industry, and the educational system (from kindergarten classes to universities), abortion is promoted while constitutional rights to own weapons are challenged. In some states and localities, it can take years for law-abiding citizens to exercise their Second Amendment rights (even when in fear for their lives) while abortion-on-demand for young teenage girls remains far too prevalent. Moreover, every abortion kills an innocent life while guns in the hands of law-abiding citizens preserve lives and protect the innocent. Gun control laws – often enacted based on emotion and not reason or facts – do not work. Controlling criminals and the insane does work. As we mourn the passing of Christina Grimme, let us not exploit her tragic death at the expense of personal liberty for the sake of a statist agenda. 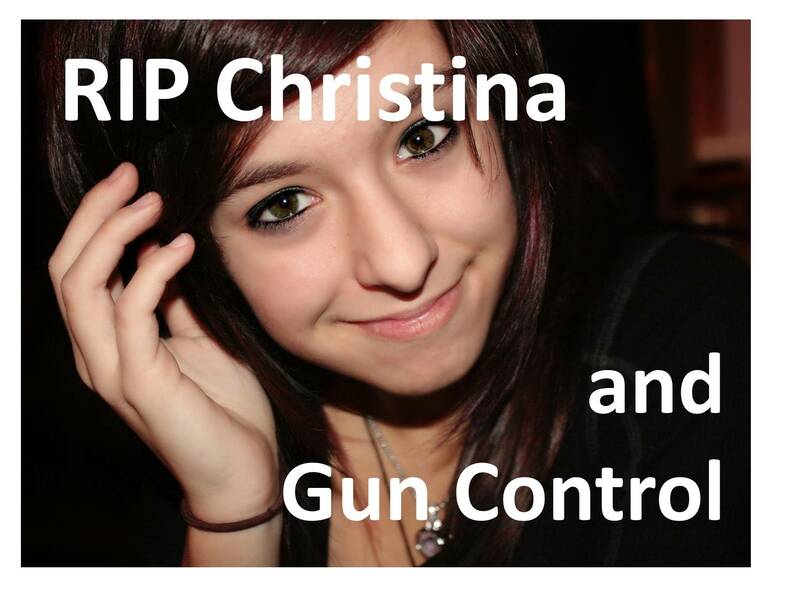 This entry was posted in Uncategorized and tagged #RIPChristina, abortion, Christina Grimme, gun control, love, RIP Christina, Second Amendment, The Voice on June 11, 2016 by BrotherWatch.